May buy any quantity. May redeem 1 per household per day. Must use entire value in 1 visit. Valid in Salt Lake and Utah Counties. Max 200 sq. ft. per room. 48-hour cancellation required. Expires 6 months after purchase. See the terms that apply to all deals. 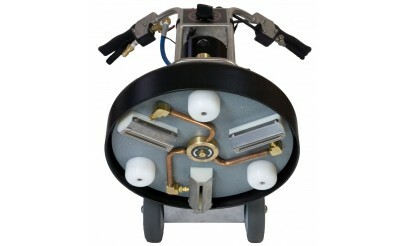 King Carpet Cleaning & Floor Care uses the Rotovac 360 along with a powerful truck mount steam cleaning system. 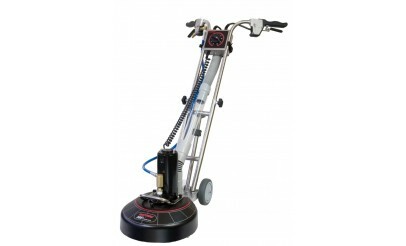 The Rotovac 360 is the most technologically advanced carpet cleaning system available. It scrubs deep down into the carpet to extract dirt; even from the pad. 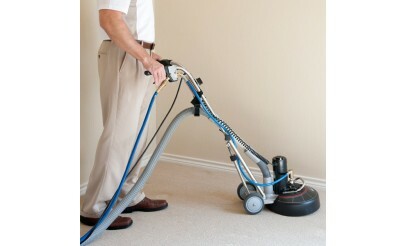 The truck mount's powerful vacuum suction removes water and residue from the carpet, so it dries quickly, is residue-free, and looks almost new.